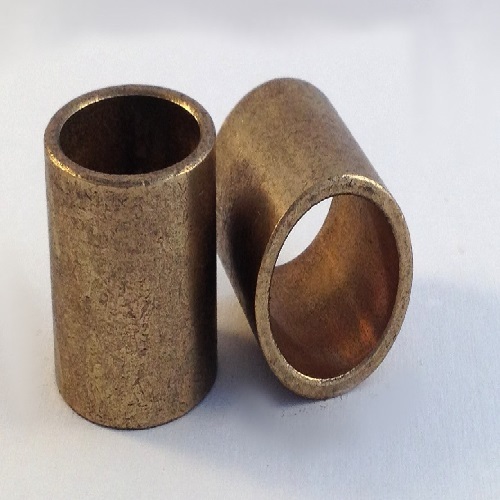 Gun Metal Cast, offering excellent machinability, excellent wear resistance at normal lubrication, high resistance to seizure and good corrosion resistance. 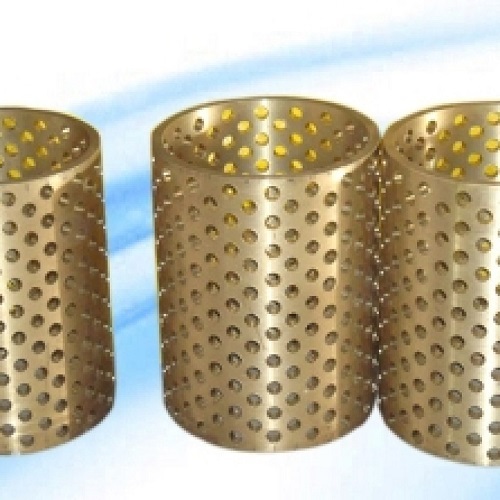 Gum metal is used for gears and bearings, Pressure tight requirements, valve and pump bodies, Pump impeller, fittings for gasoline and oil lines, Bushing, General engineering application. 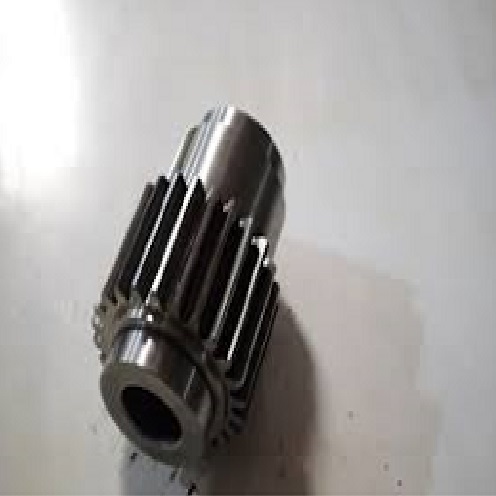 Gun Metal material is available in the forms of Gun Metal Finishing Bush, Gun Metal Round, Gun Metal Square, Gun Metal Round Bush, Gun Metal Square Bush, Gun Metal Flat, Gun Metal Hexagon. 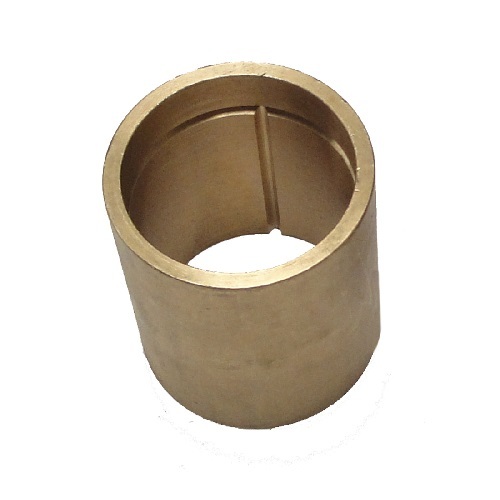 We supply these materials as per customer’s cutting requirement. 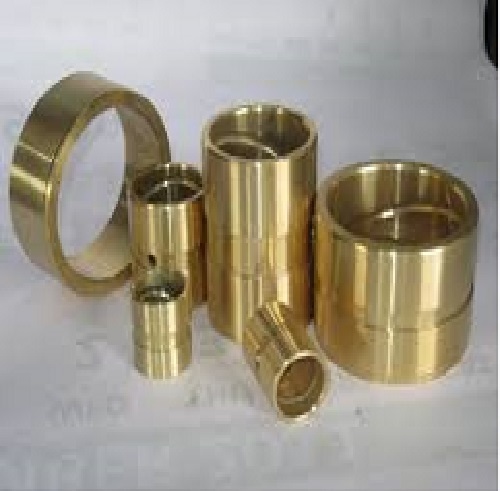 Pandi Steel And Alloys Private Limited is the biggest & leading Supplier & Stockist of Gunmetal in Tamil Nadu.